and what is inside them. 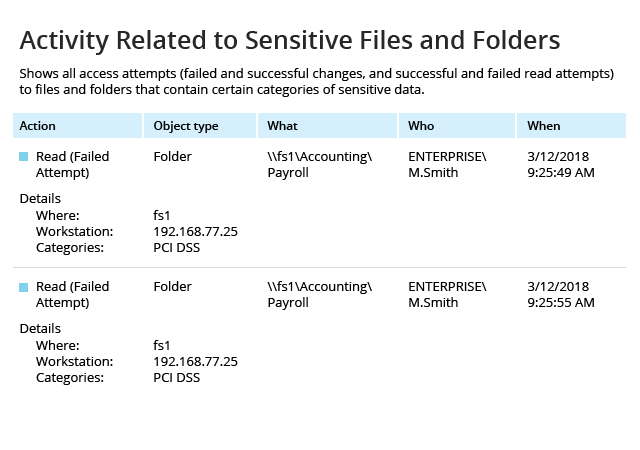 Where are your most sensitive files located? In order to protect PII, PHI, PCI or IP, you need to know where it is located. But modern environments are very dynamic, with business users copying and moving data all the time. 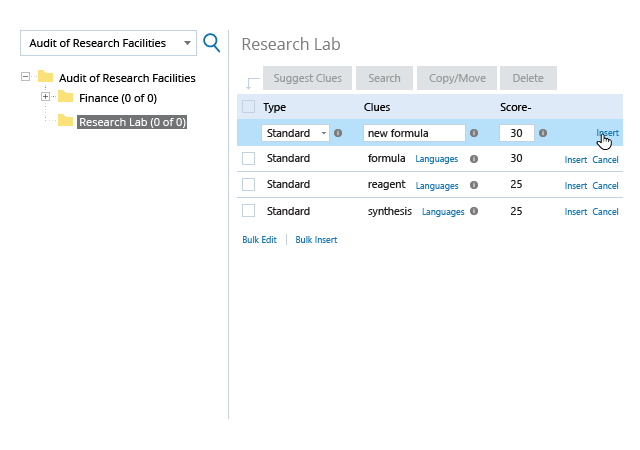 Can you keep track of your most critical information? 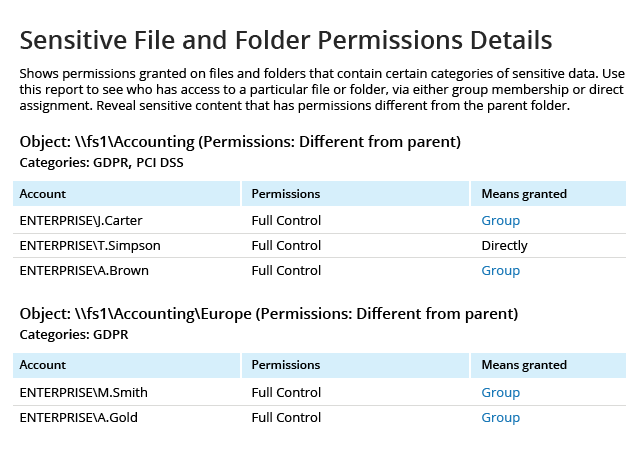 Do you know which folders contain sensitive data today? Tomorrow? Next week? medical records or other PII. How can I keep my sensitive data secure? Who can access the sensitive data? Who owns the sensitive data? Was this sensitive data breached? to sensitive data are aligned with corporate policies and applicable data protection regulations. Verify that access rights to sensitive data are aligned with corporate policies and applicable data protection regulations. 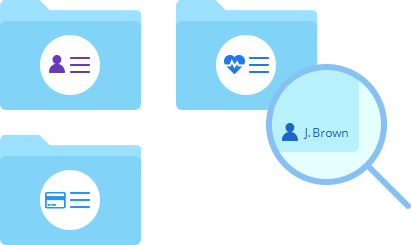 Easily determine who owns each sensitive file and work with them to ensure the security of that data and determine who should be able to view, edit, share or delete it. Is there any sensitive data in unsecure locations? of data are involved and how much data is threatened so you can respond appropriately. 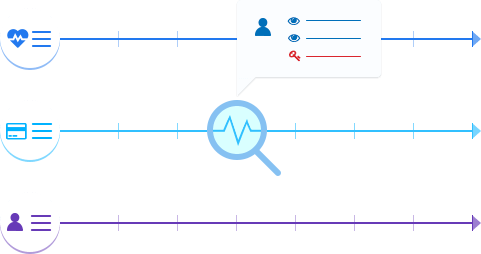 Detect any sensitive data that surfaces outside of a secure location to minimize the risk of a data breach. See which types of data are involved and how much data is threatened so you can respond appropriately. 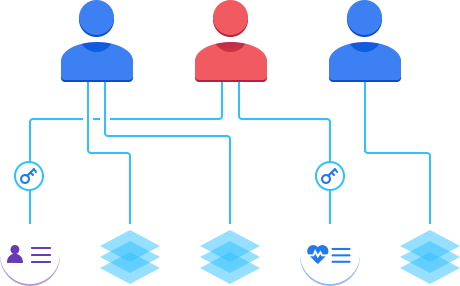 Get the full context around activity with protected information and ensure that user actions that threaten that data, such as improper permissions changes or repeated failed read attempts, are captured, alerted on and reported on. As the GDPR has shown, new regulations can cause serious waves in the IT industry. 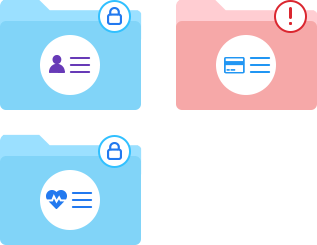 While you can’t predict which types of data you will need to secure next, you can have a flexible solution in place ready to discover sensitive data based on criteria that are relevant to you. Here’s how you can establish a solid foundation for compliance and streamline preparations for future IT audits. 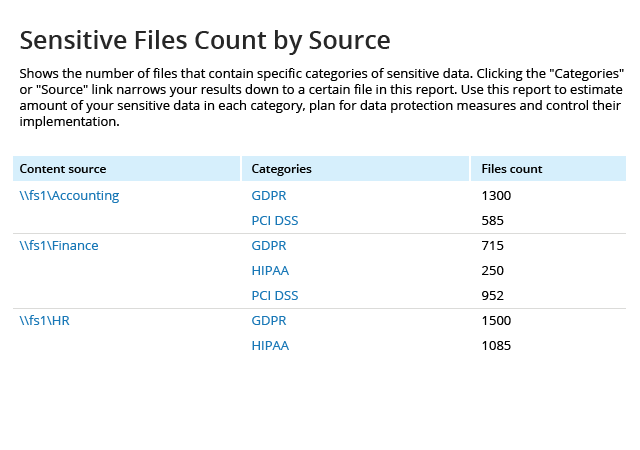 Easily discover the data that the GDPR and other compliance regulations require you to protect, and establish a solid foundation for complying with future data security requirements. 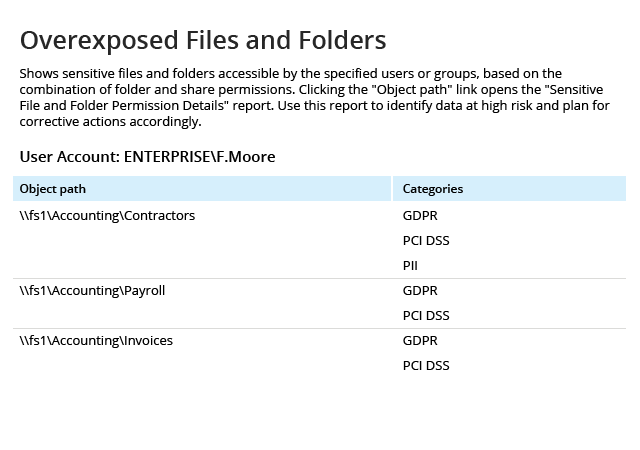 Demonstrate that you know exactly where sensitive data resides and quickly provide evidence that only eligible employees can read, modify, share or delete those critical files. 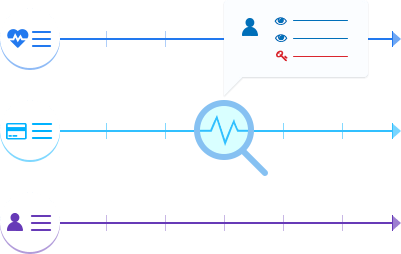 Analyze how much data a malicious insider or a compromised account had access to and exactly which pieces of data were actually viewed, modified or deleted, so you can notify all affected parties and take other appropriate steps. 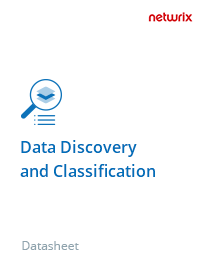 Learn more about how Netwrix Auditor's Data Discovery and Classification empowers organizations just like yours to prioritize their efforts and secure data in accordance with its value or sensitivity.